If you’re looking for a professional, reliable, trustworthy, and affordable window cleaning service in Carson, CA, look no more! We are a family owned and operated full range cleaning service with more than 12 years experience in window cleaning. Whether you are looking to tackle spring cleaning, preparing for holiday guests, or are just tired of looking through dirt ridden windows, we are happy to help! We offer 24/7 emergency cleaning and a free estimate. You can always rely on us to arrive on time in clean attire. and we take a lot of pride in our ability to perform any task efficiently while respecting your home or office. We are extensively trained to ensure you are provided with the highest quality service. 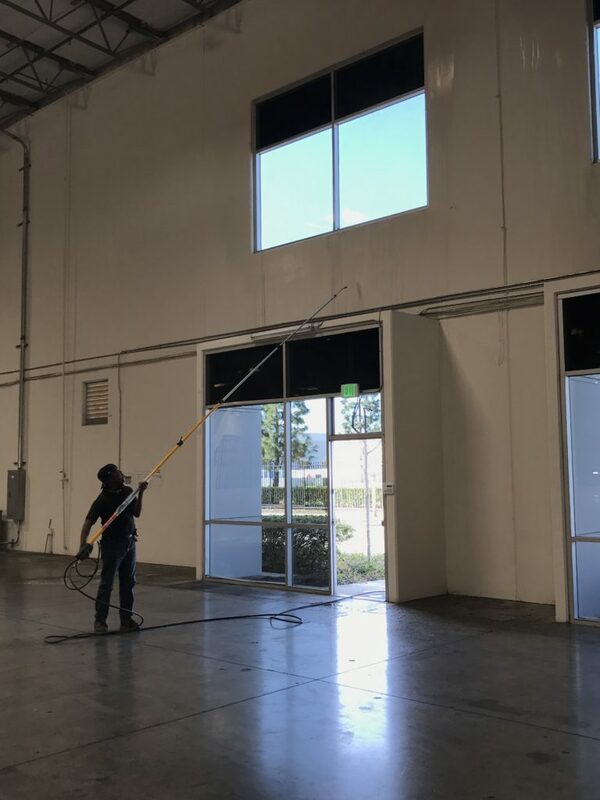 If you are seeking Commercial Window Cleaning Services, we are dedicated to your satisfaction. Over the last 12 years we have cleaned countless windows and understand that the quality of our work is a reflection on your business. WE are flexible and will work with you to establish a cleaning schedule that will not interfere with the hectic office hours of you and your colleagues. WE have performed Window Cleaning Services for small business as well as large commercial buildings. We are confident in our ability to manage any job that comes our way.